2016 TOURNAMENT WINNERS. See all the prize winners of our 2015 competition. Our Seventh Annual Craig Boddington Salmon Fishing Tournament was once again a highly competitive event, but every participant took home a world safari prize. 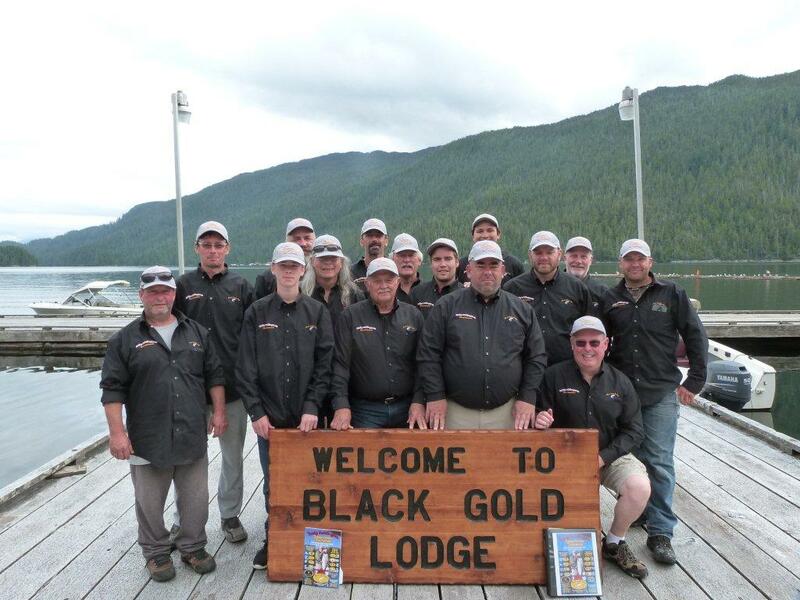 Don't miss the Eight Annual Craig Boddington Salmon Fishing Tournament next season You can expect more great fishing action and unbeatable chances to win premiere WORLD SAFARI PRIZES.